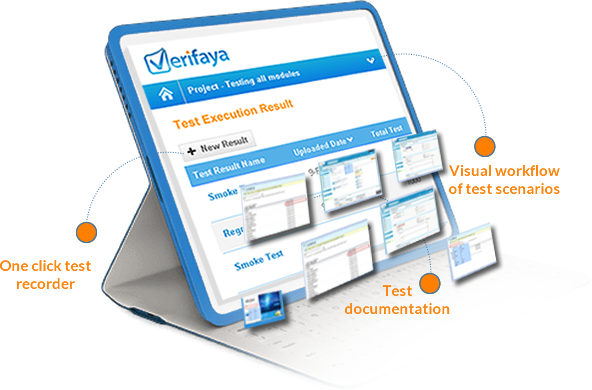 Verifaya Studio is a 100% "script-free" test automation platform", which enables testers and business users to rapidly automate native, hybrid & browser apps for desktops. 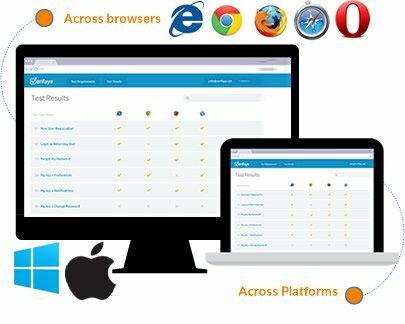 A SIMPLE & POWERFUL Platform that enables users to quickly automate more than 90% of manual testing processes in few weeks. 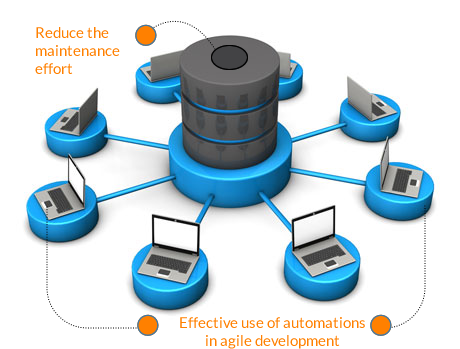 Automate once and run on various combinations of platforms. Run the same tests in parallel across combination of browsers and operating systems. 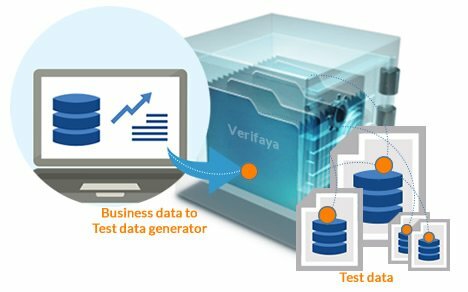 The Test Execution module helps to scale and configure test suites, data sets, test machines for automated execution in few minutes. 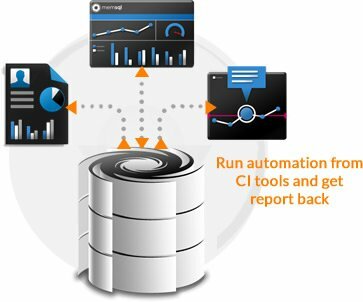 Fit automations into your favourite ALM & test management tools like HP Quality Center, Atlassian Jira, BugZilla. Multi-level reporting and analysis with failed screenshots help to quickly pinpoint the errors. Reports can be emailed automatically or saved to a local folder after each run. 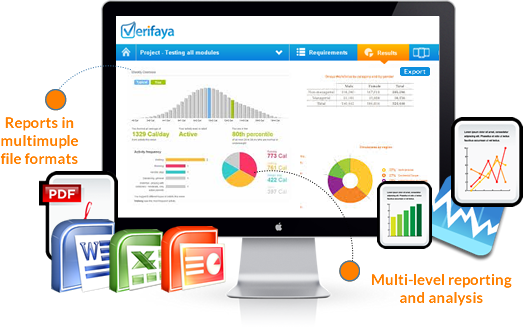 Reports are available in multiple file formats, including PDF, Excel, HTML, XML or CSV. 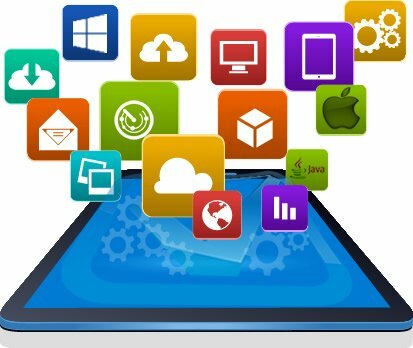 Automate across Windows & Mac OSX environments, with one automation platform for all your apps.